Welcome to Ray White Macarthur Group. 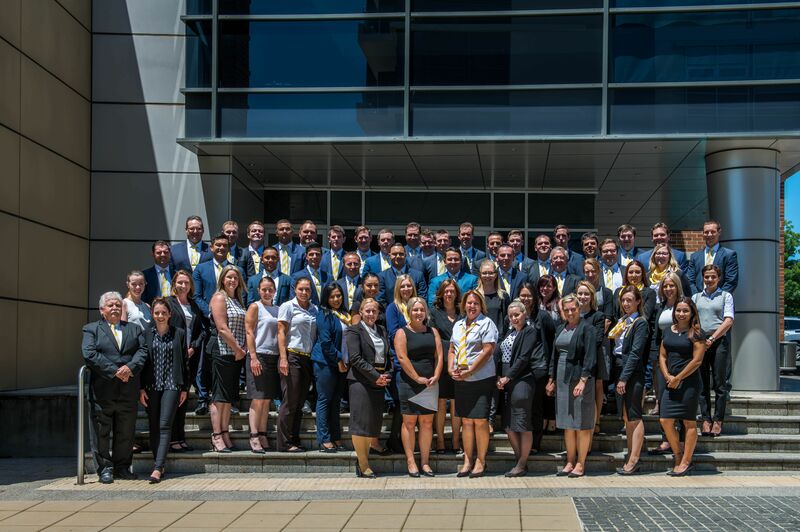 With 6 offices across the Macarthur region, including Campbelltown, Camden, Narellan, Ingleburn, Willowdale & Edmondson Park, Ray White Macarthur Group has a comprehensive geographic reach across the Macarthur region. In combination with our large and cohesive sales and property management team, we are able to leverage our size, and considerable amount of combined experience, to deliver our clients a strategic advantage in a competitive market. If the thought of a successful career (not only in real estate sales or property management) with Australasia’s Supergroup excites you, we want to talk to you. We have many careers for people seeking to broaden their skills and professionalism to join our Group. For more specific information on career opportunities with Ray White Macarthur Group please contact us on yourteam@raywhite.com or phone 02 4634 5777.